Heavy-duty horizontal transport tanks can be used for storage or transportation of water, bulk liquid, liquid feed and fertiliser, liquids up to 1.7kg/litre SG. 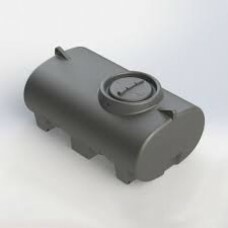 The unique pin mounting system enables the tank to be mounted securely on a flat surface, without any additional support, without the need to use steel mounting straps, which can cause fatigue. 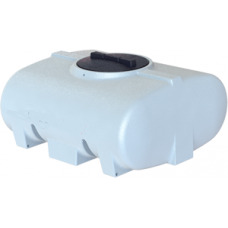 Manufactured from UV stabilised polyethylene the tanks are durable, strong and free from corrosion. 500 litre heavy duty tank designed for water and liquid transport in addition to static water s..
700 litre heavy duty tank designed for water and liquid transport in addition to static water s..
1200 litre heavy duty tank designed for water and liquid transport in addition to static water ..